There’s not much to be said about the Friday night game between the Roosters and the Bulldogs. It’s the first time Canterbury will play against Sonny Bill Williams, the player who famously left the club (and the country) mid-season and mid-contract in order to chase bigger money in European Rugby. 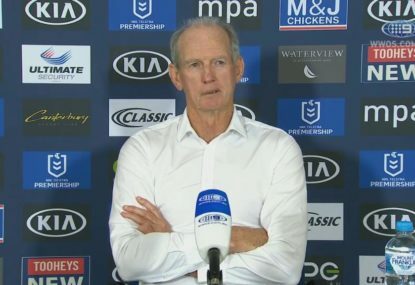 Ever since the Roosters announced that they would be signing the human headline during the off-season, Canterbury fans have been waiting for the chance to see their team get revenge on the man they view as a deserter and a traitor. Its going to be a highly emotional game, with a big crowd and a lot of personal rivalries playing out on the field. It will also be a high-rating game, as ‘SBW’ is a highly divisive player. There are no doubt many footy fans with a huge interest in the game, despite not being a fan of either club. The NRL have shown good foresight in scheduling the game on a Friday night, with Channel Nine broadcasting it live. 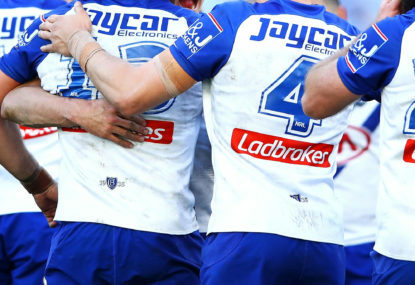 However, the Bulldogs have only won one game all season, and the Roosters are coming off a somewhat embarrassing loss to the Raiders last week. While the game will no doubt be exciting, there are two other teams with a lot to play for in a game that has not been given the billing it deserves. 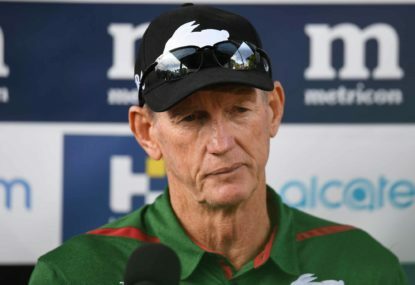 After five rounds, the Storm and the Rabbitohs are the only two teams who remain unbeaten. And, given the unlikelihood of a draw, one of these teams has the chance to claim the number one spot outright. The Storm have the edge on for and against. 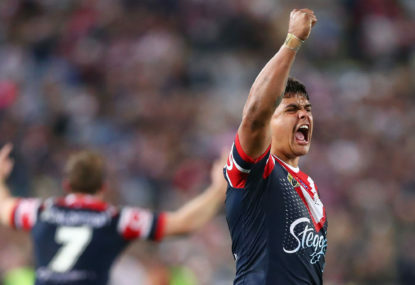 They are also the reigning premiers and boast the so-called ‘Big Three’ in Smith, Slater and Cronk. However Souths will have the home ground advantage; and key playmaker, Reynolds, will be looking to make his case for an Origin jersey. Souths will also showcase what is arguably the most in-form forward pack in the comp, not to mention Inglis playing the best footy of his career (and also playing against his old team-mates). This is a game that will no doubt play a major role in defining the rest of the 2013 season. Despite this, the game has received little promotion from the NRL and will only be shown on Foxtel. While it is impossible for the NRL to know in advance every game that is likely to be a blockbuster, it’s a shame that this game won’t be shown live on Nine. Perhaps it’s a case for some sort of game-sharing agreement between Fox and Nine that ensures all fans will get to see the big games when they happen. But it is also the NRL’s responsibility to ensure that it promotes games of this magnitude outside the realm of television. With just four days to go until kick-off, I feel the NRL should be doing more to try and fill ANZ stadium for this blockbuster, especially through the relatively cheap, easy and effective use of social media. It is an opportunity for the game to gain great exposure and will no doubt pour much needed money in to the game’s back pocket. I hope that the NRL will be able to capitalise on this match by getting right behind it’s promotion, just as it has continued to do for Sonny Bill Williams. 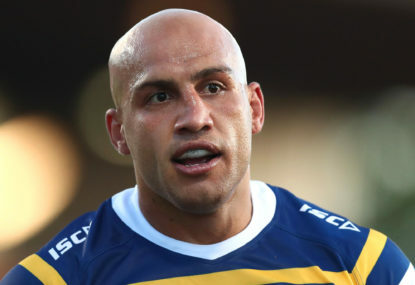 This huge round of rugby league is a marketer’s dream. Let’s hope both games get the attention they deserve.